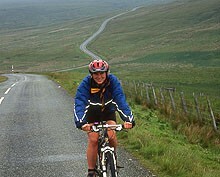 The Sea to Sea is the classic, long distance cycle route in the UK. 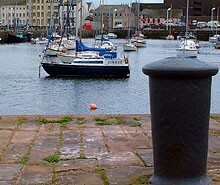 Starting from the historic port of Whitehaven on the Irish Sea (we use St Bees) and finishing in Tynemouth on the north east coast. 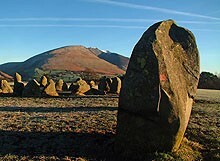 The route passes through the Lake District, Eden Valley and the Pennines, all offering fantastic scenery. This route is well waymarked and uses a mix of specially constructed cycle paths, off road tracks and minor roads, with the occasional busier road. It is recommended to cycle this route from west to east, to take advantage of the prevailing wind, but we can offer this route the other way round. We have a range of full Sea to Sea holidays from 2, 3, 4 or 5 day options. Make your choice depending on your available time and pace you find most comfortable. We have a total of four holidays. They all cover the whole route, taking from 2 to 6 days, depending on how far you want to cycle each day, and how much time you want to look around.